Joe and I love to read and it appears that we have passed that gene onto our little guy too. Here is what we are reading and in some cases re-reading in our house now. . .
graphic novel to read by the pool? My husband has been reading this one for a while now. This tour of the writers home brings you in and does not let go. Apparently the problem/joy is that you want to Google everything he references to learn more about it. We picked this book up at the library last week and the boy always wants to read it. 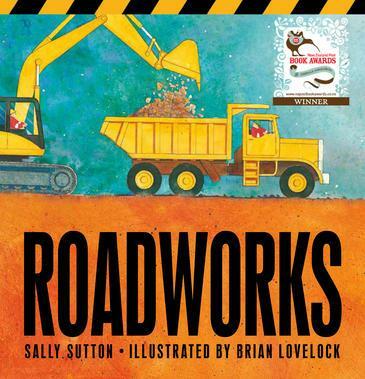 A great book for boys and girls who like construction trucks and all of the loud noises they make. 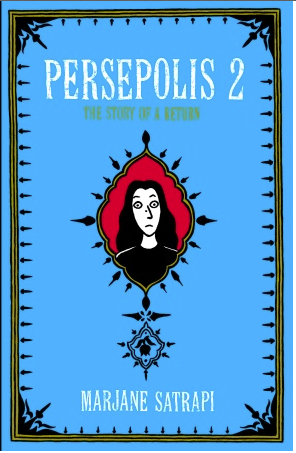 Looks like I will be taking a trip to our local bookseller to get a copy to add to our home library. 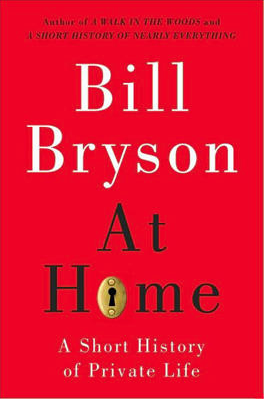 While many people swear by their e-readers we are a made-with-paper-and-ink book loving home. Whether you like the paper or digital versions, visit your local bookseller, library, or Amazon to find these great books.